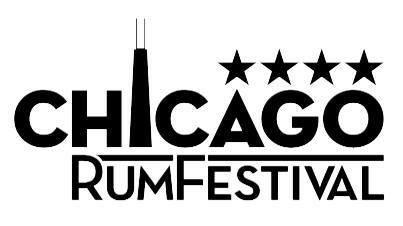 Calling all Chicago whiskey lovers! Come enjoy an exclusive whiskey tasting with best-selling author Aaron Goldfarb at Billy Sunday on Sunday, October 21st. Opportunity to meet the author and engage with Billy Sunday bar manager, Stephanie Andrews. 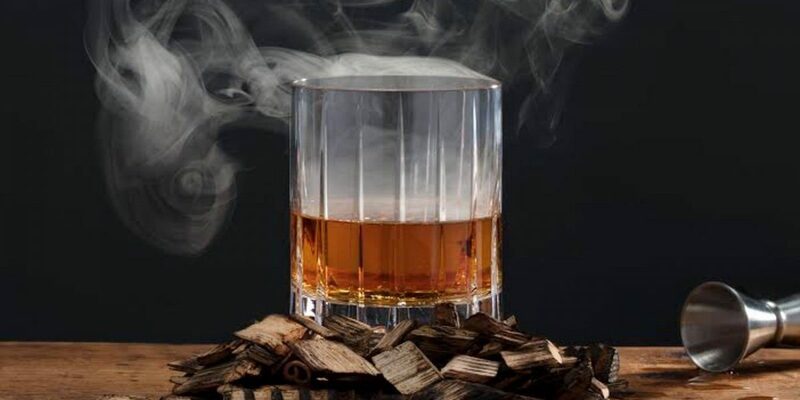 Whether you’re a whiskey enthusiast or curious to learn more, this event is a perfect opportunity to taste, explore and engage with spirit experts! 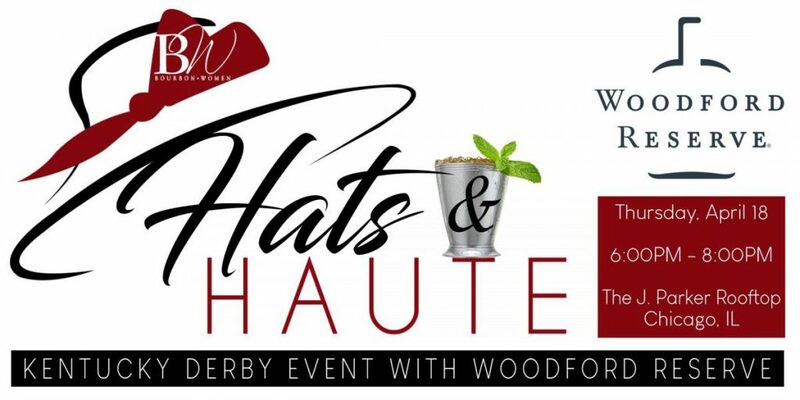 Rare vintage whiskey pours will be available for an additional fee. 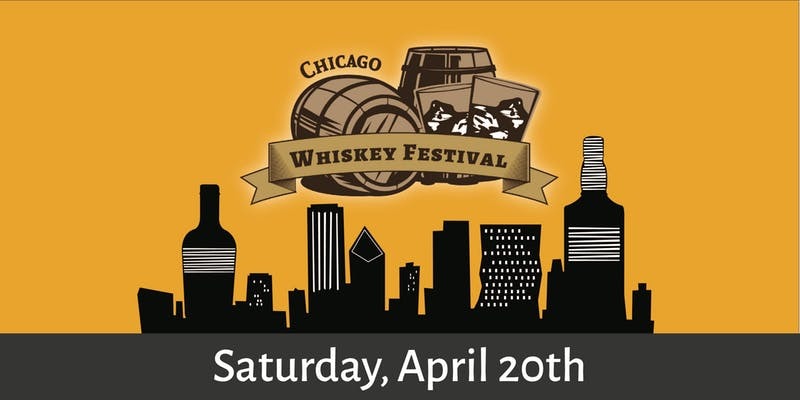 Get your tickets and reserve a signed copy of Hacking Whiskey, click here!